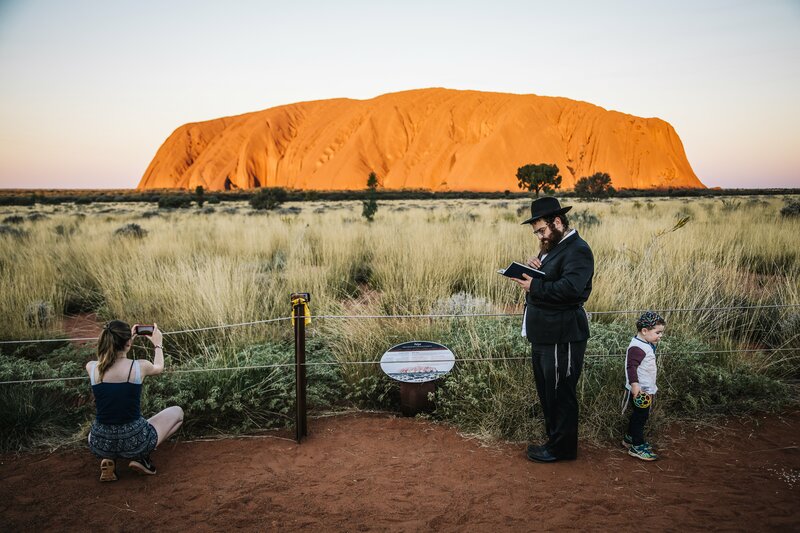 FRISCO KID meets PRISCILLA QUEEN OF THE DESERT. 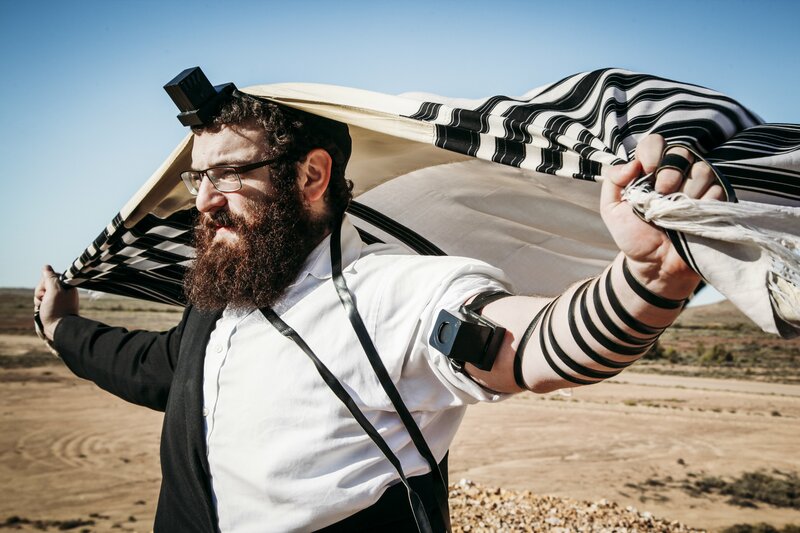 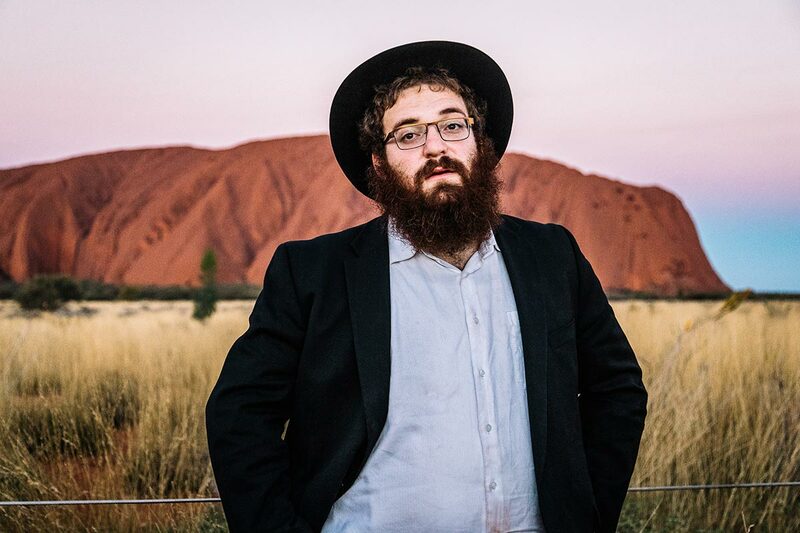 On a road trip like no other ultra-Orthodox Chassidic Rabbis hit the Aussie bush looking for ‘lost Jews’. 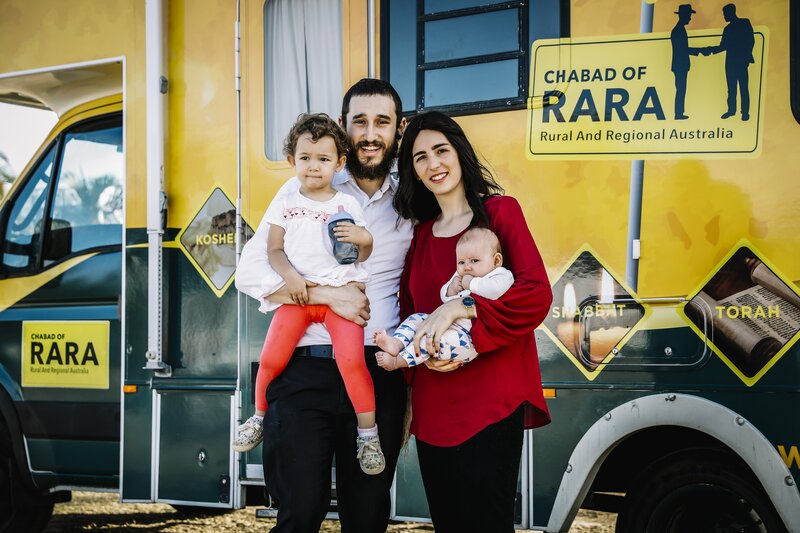 Leaving the comfort of Melbourne Jewish life, two Rabbis and their families are heading into the heart of Australia on a journey filled with surprising and emotional encounters with Aussie outback characters and laced with Jewish wit, music and culture.